The Bright Green LED tape range has been expanded to include LED S-Tape. This is a flexible, bendable LED strip, designed to backlight channel letters and architectural features where flexibility in both planes is required. The tape is currently available in cool white, with the LEDs having strict bin control for consistent colour temperature. 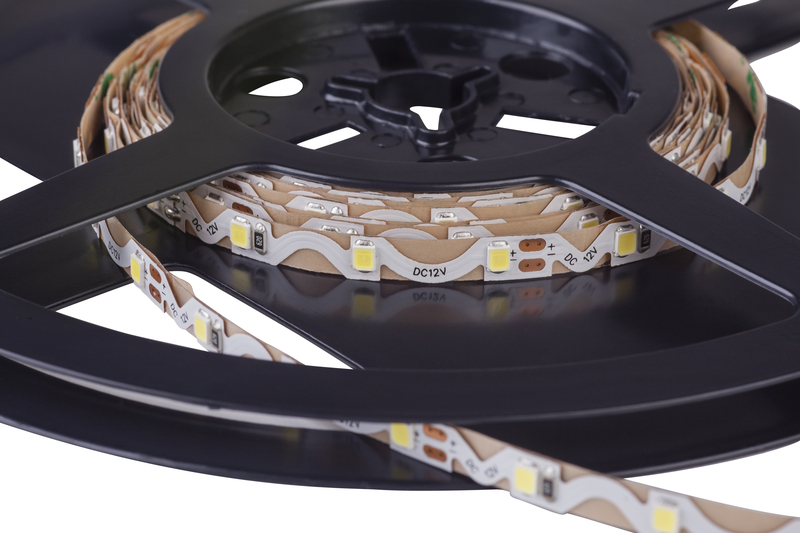 The tape uses high quality 3M self-adhesive backing, can be cut every 3 LEDs and is supplied in 5 metre reels. Click here to view our full LED linear range.